Pictures Of Bears Doing Human Things… I Love Newspaper Bear. 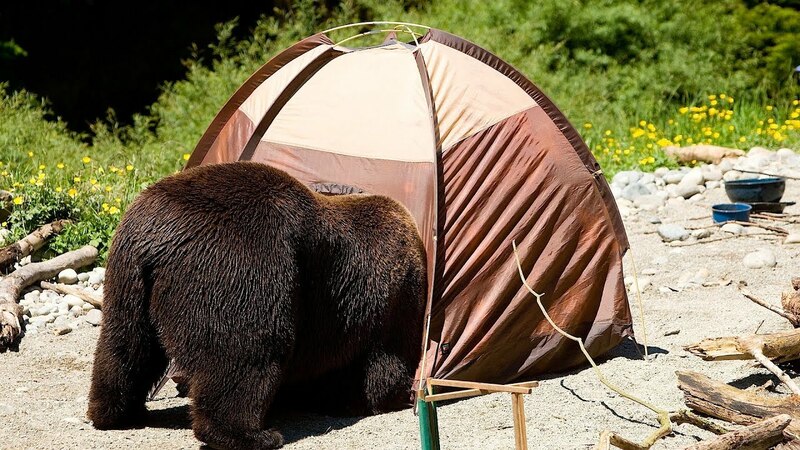 Here’s a collection of bear photos that look as if they are doing human things. Don’t just stand there, help me! Hmmmm… Let’s see how my stocks are doing today.